It may be something as simple as a low level of coolant in the system or more complicated as rusted water passages in the engine block itself. But this normal operating temperature can be upset through a sudden failure. 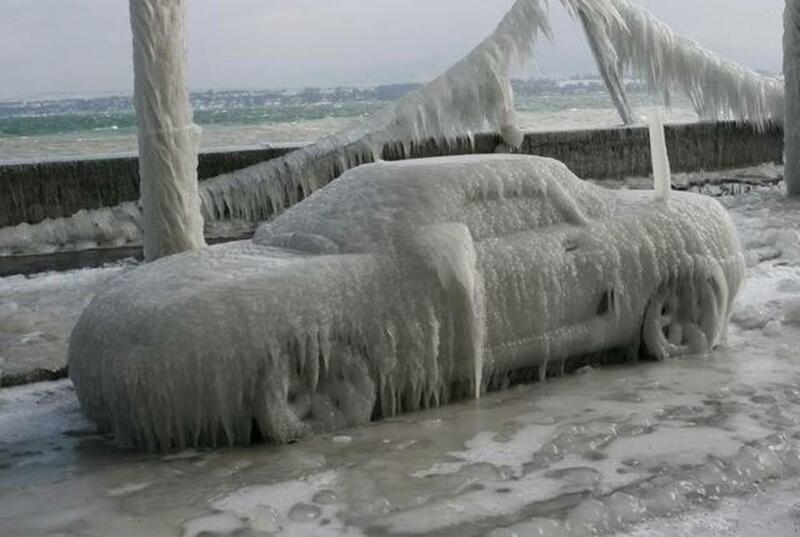 The temperature may climb out of control in a minute and destroy your engine. 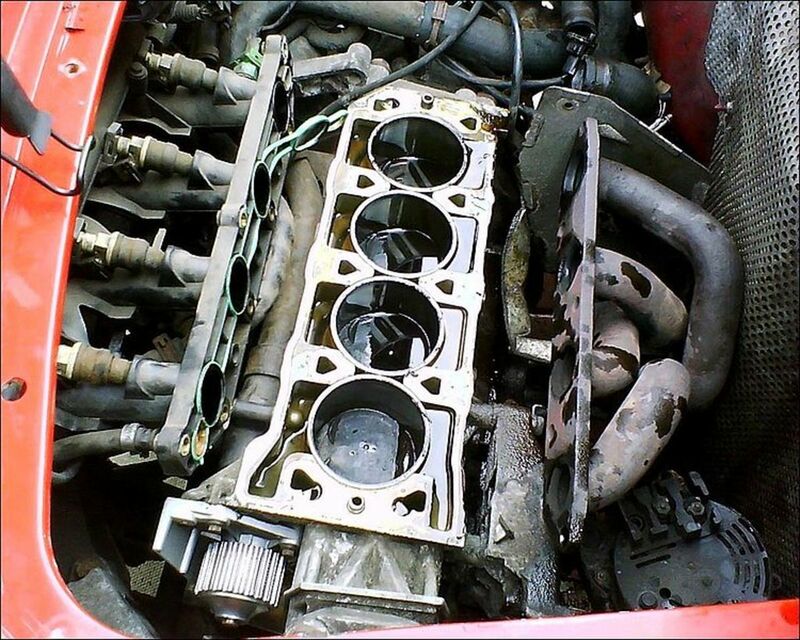 So, if your engine is overheating, don't wait to find out the cause. Here, you'll find some of the most common - and not so common - reasons for your car engine to overheat. We start with some general conditions under which you may be experiencing engine overheating. This condition-based diagnostic guide is followed by a general procedure you can use to check your vehicle's cooling system, if necessary. Then, you'll see a list of cooling system components (many of which appear in the condition-based section) and how those components can fail. All together, these procedures will help you fix your engine overheating sooner, and at a lower cost. A vehicle engine may only overheat under certain operating conditions. You may notice the temperature rising as soon as you start the engine, while sorting through heavy traffic, while driving on the highway. However, the temperature may rise erratically. Here is a list of common conditions under which your engine may be experiencing overheating, or near overheating, and some of the most common sources of trouble. A car engine needs a few minutes to reach operating temperature. However, if you notice the temperature gauge reaching the red zone a few seconds after you start the engine, your engine may not actually be overheating. Usually, this points to a malfunctioning temperature sender, or a problem in the circuit. If you've neglected the cooling system for quite some time, it might be running low on fluid or the coolant mixture has worn out. 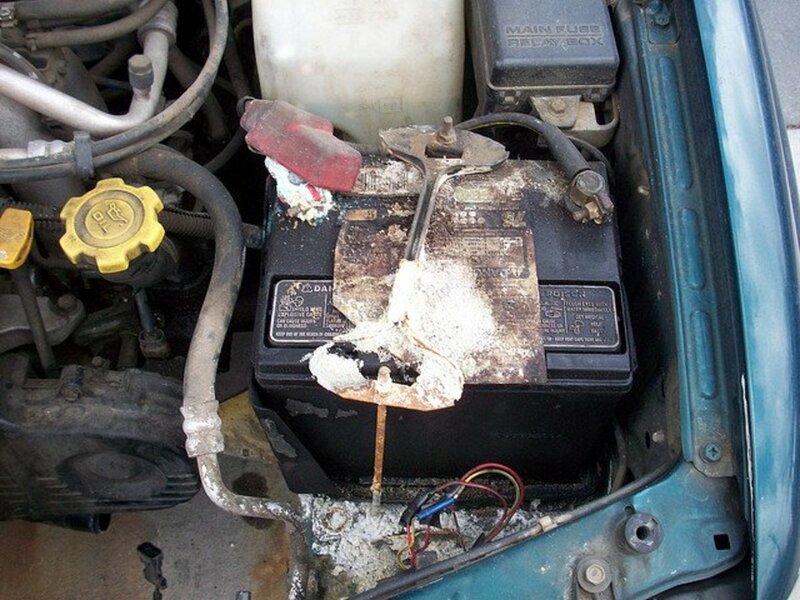 Antifreeze looses its preventive properties over time. That's why car manufacturers recommend replacing the coolant every two or five years, for example, depending on the type of coolant you're using. Check your owner's manual or repair service manual for the recommended change interval for your particular vehicle model. 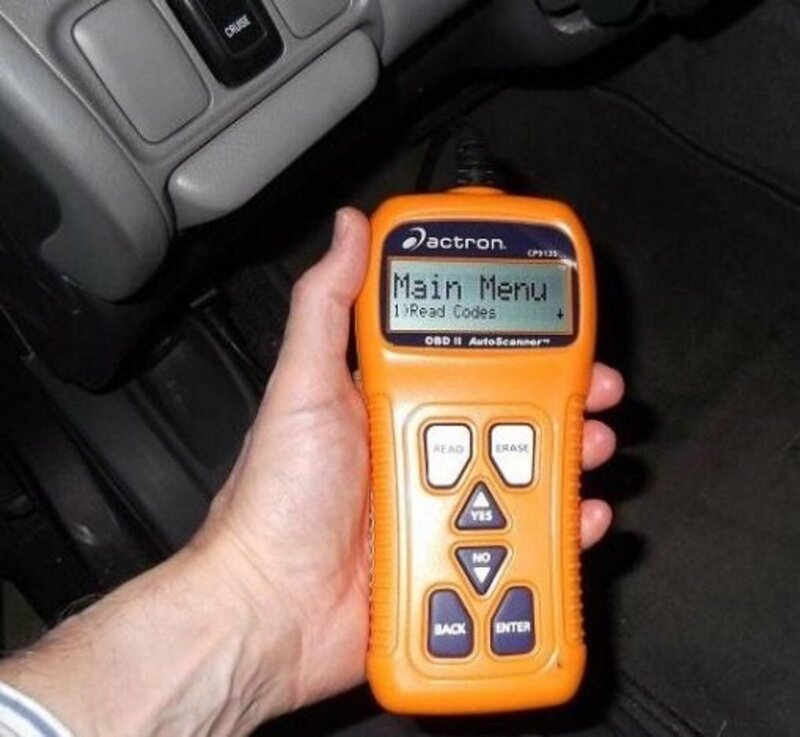 If you don't have your manual, buy an aftermarket service manual for your make, model, and year. They are inexpensive and full of maintenance and repair how-tos you'll use frequently on your car, like this Haynes manual from Amazon. Besides, the manual will pay for itself on your first repair or maintenance job. On the other hand, if you find yourself adding coolant to the system on a regular basis, suspect a leak. Your car repair manual will help you locate the different cooling system components. If you can't seem to find the leak source, it's possible the engine has an internal leak. Take in your car for a cooling system pressure test to locate the leak, if necessary. The following video can also help you check the cooling system in your car. Bad components in the cooling system and engine can also lead to overheating problems. Inspect the radiator and heater core for collapsed or damaged hoses that may be restricting coolant flow. Check for poor air flow through the radiator and A/C condenser. Look for debris and bugs covering the grill on the radiator and condenser — the radiator-like device mounted in front of the radiator. A blocked radiator or condenser will cause the engine to overheat. Also, bent fins will block air flow through the radiator. You can straighten out the fins using an inexpensive radiator-fin comb. Inspect the radiator cap (unless, of course, it's too hot to touch). 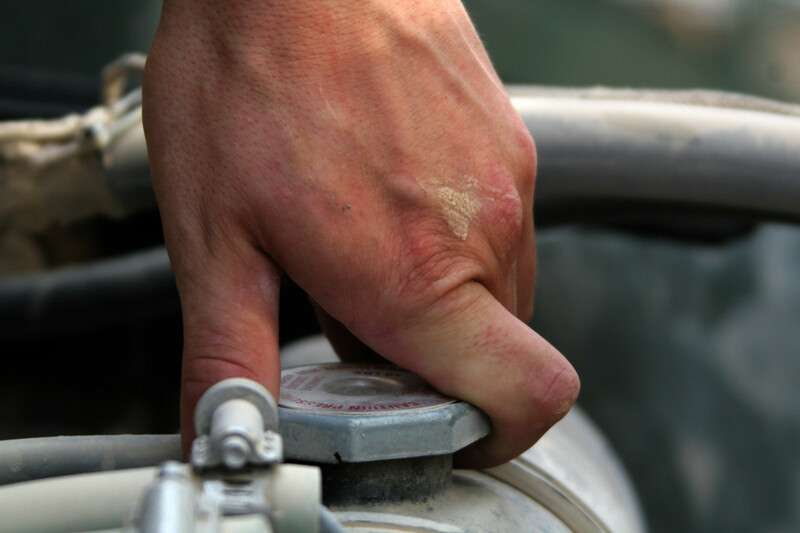 A failing or loose cap will cause the coolant's boiling point to fall and allow coolant to leak. Replace it if the cap or its seal show signs of wear or damage. Have the radiator cap pressure tested, if necessary. A thermostat stuck in the closed position, blocking the flow of coolant between the engine and radiator will cause the engine to overheat too. With the engine running and unable to carry heat away, heat will practically cook and melt the engine, if you fail to notice. 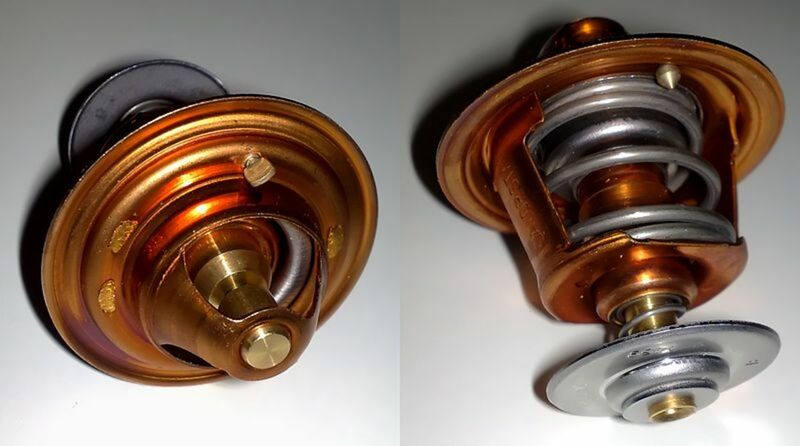 Check the thermostat yourself following the simple procedure described in this article related to car thermostat problems. If you haven't serviced the cooling system at the recommended interval, rust may be clogging up radiator passages, affecting water pump performance, choking water jackets inside the engine, and causing the temperature to rise. In mild cases of rust buildup, you may have a chance to save the radiator by flushing the cooling system and adding fresh coolant. On the other hand, if engine overheating started right after you replaced the old coolant, did you forget to bleed the system? On modern vehicles—especially those with low hood lines—the cooling system tends to form air pockets whenever you refill it with coolant. Air pockets create hot spots that cause overheating. And they'll crack the engine if the temperature rises well beyond its ideal range. 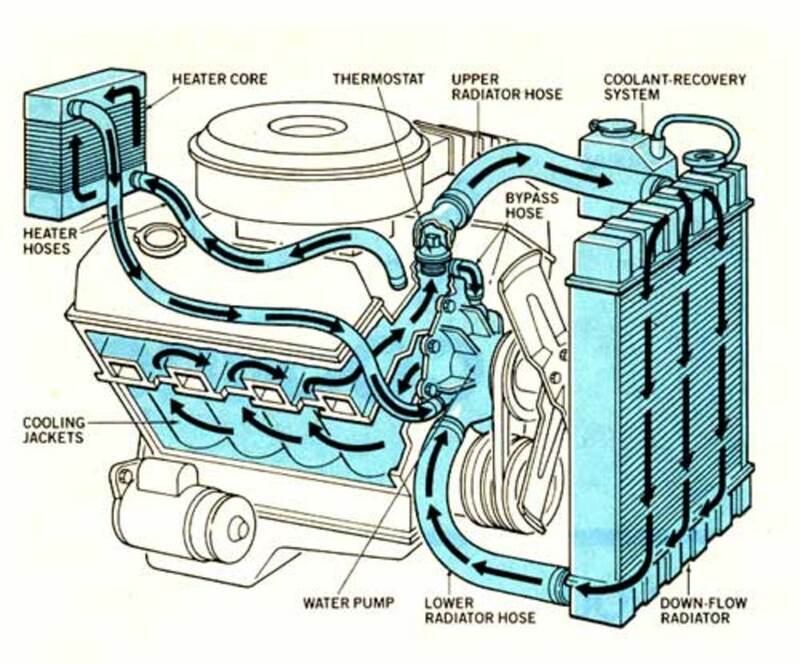 Check your repair manual for the proper procedure to purge the cooling system in your vehicle. An old, worn out water pump will cause cooling system problems as well, preventing proper coolant circulation between the radiator and engine. A noisy water pump is often a sign of a failing pump shaft or bearing. Also, look for signs of leaks around the pump. Look for problems with the cooling fan. The electric fan should cycle on and off as the temperature rises and falls. And the fan should run when you turn on the air conditioner; otherwise, replace it. Check the fan blades for damage, the fan motor and radiator fan switch for proper operation. Connect the fan directly to battery power and see if the fan's motor runs. Also, bypass the fan switch by connecting a jumper wire on the switch wiring harness to test the fan and the switch for operation. Check the operation of the fan clutch, if equipped. Look for signs of leakage around the clutch. Then, with the engine off, try rotating the fan manually. If it spins without much effort, you need to replace the clutch. Now, slightly push and pull on the fan. 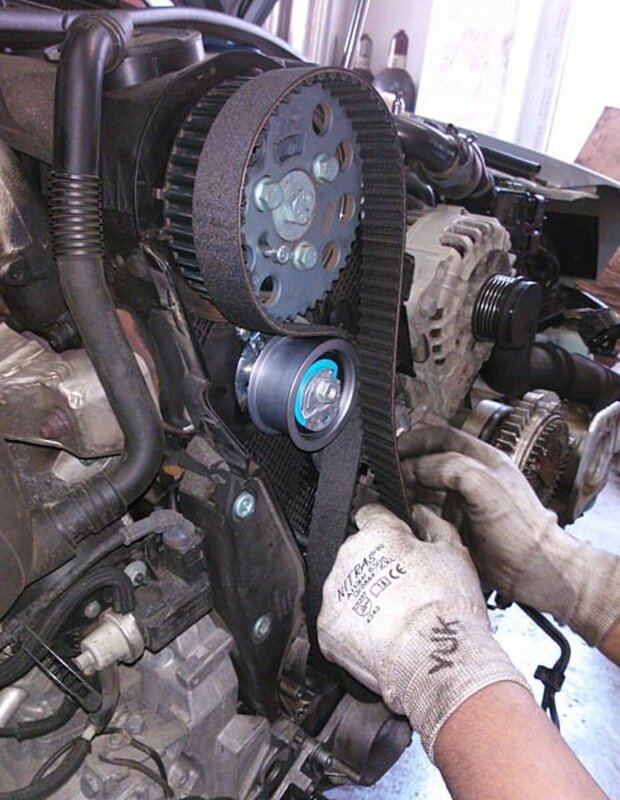 If the fan wobbles, replace the clutch. Verify that the fan shroud is in place and without damage, otherwise it won't help direct air flow around the engine as it comes through the radiator to cool the engine. Check for a loose fan belt or water pump belt. A loose drive belt or slipping serpentine belt that runs the fan or water pump won't operate either device properly, causing the engine to overheat. Visually inspect the belt for cracks, missing chunks and rough edges. Then, check the belt tensioner for proper operation. Consult your owner's manual or repair manual for the service interval and replace the belt and tensioner if necessary. Check for a clogged catalytic converter. If the catalytic converter blocks exhaust flow, it'll cause the engine to overheat as well. Usually, you can check for intake vacuum at idle using a vacuum gauge. If low, you'll probably need to replace the converter. Consult your vehicle repair manual. Sometimes, the temperature gauge will warn you about the engine overheating even if there's nothing wrong with the cooling system. These situations usually come from temporary driving conditions. For example, when you are towing a trailer, moving through slow traffic in the middle of the summer under high temperatures with your air conditioner on, going up a steep hill. Other times, it just means the temperature gauge or sensor has gone crazy and you'll have to replace it. If you've found out a bad thermostat is causing the engine to overheat, the following video will help you replace it. What causes a car to overheat? More often than not, engine overheating problems are caused by a cooling system in need of coolant or maintenance. But an overheating condition can occur at any time, unexpectedly, even if you have maintained the system at the recommended intervals. And, at that point, any system component remains a suspect until you do some troubleshooting and find the culprit. 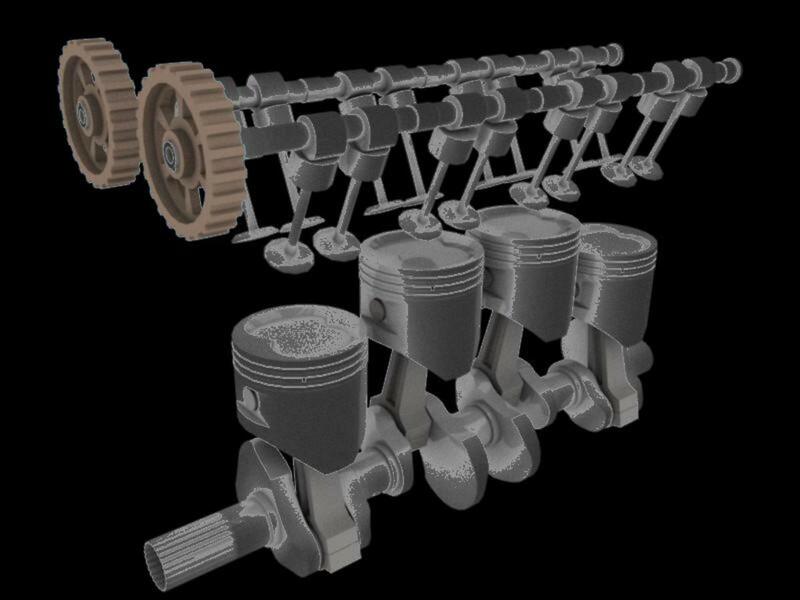 This guide highlights the most common sources of engine overheating problems to help you inspect, locate and fix the issue as soon as possible. A common and effective diagnostic strategy is to start with the obvious suspects first, and apply some common sense. This plan of action can help you pinpoint the cause of trouble faster, save you some money in repairs, and, of course, save your engine. Whats wrong with my car when the heat stops blowing hot an then it starts raining hot air? Sometimes the source problem can be something simple as not enough coolant. 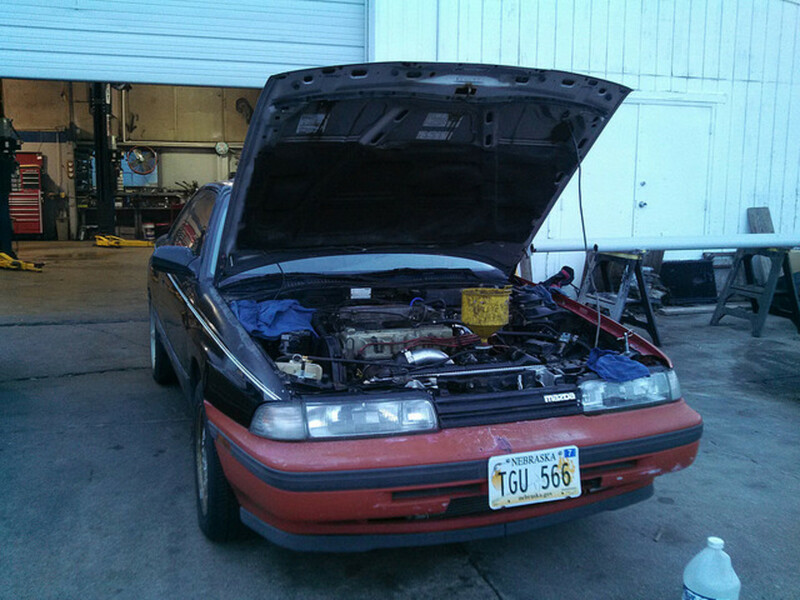 Other times you may be dealing with a bad thermostat or even issues with a heater core. Also possible but not as common are problems with the heater controls or even a bad heater control valve. If the heater starts blowing cold, and then the engine starts getting hot, the cooling system may be clogged (make sure the thermostat and valve are working).